Carrie has one daughter, Billy Lourd who rushed to her mother’s side. She is also an actress and stars in Scream Queens on Fox. Lea Michele Gushes Over Taylor Lautner! Rev. 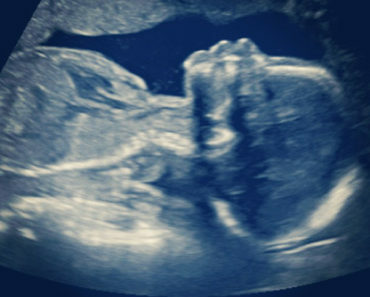 Runs’ Daughter Vanessa Simmons Is Pregnant! Karrueche Tran Won’t Dismiss Chris Brown Reconciliation! 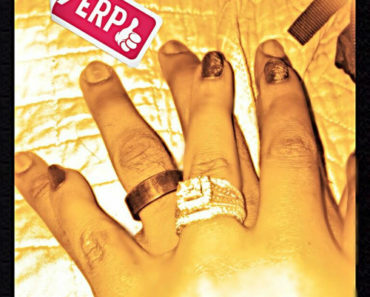 Bobbi Kristina and Nick Gordon Wed!